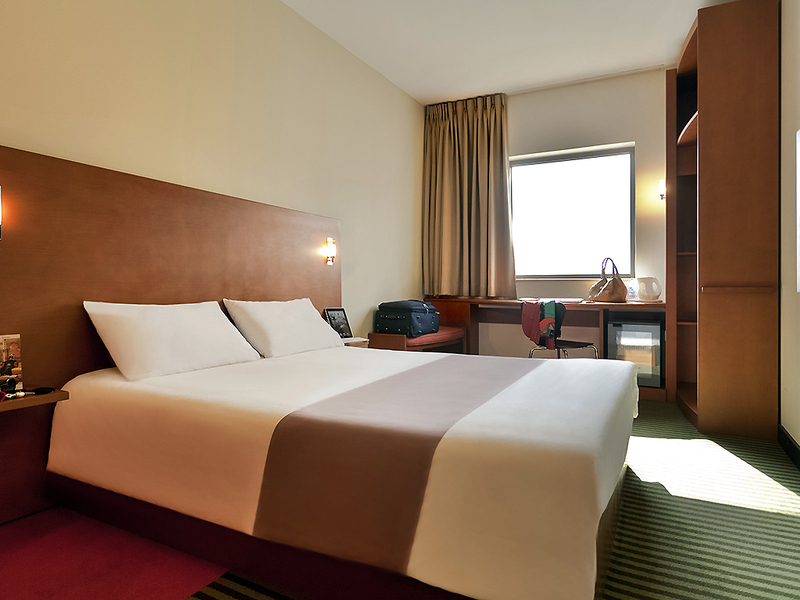 Visitors to Jordan's capital city find comfort and convenience at the ibis Amman hotel. Just 30 minutes from Queen Alia International Airport, 158 air-conditioned rooms await both business and leisure travellers. One-stop shopping, dining and entertainment are right across the street at Amman Mall. Get down to business in one of seven meeting rooms, enjoy a meal at the Oopen Pasta & Grill restaurant, and explore Amman's many historic attractions, such as the unforgettable Roman Amphitheatre. Open 24 hours, early and late riser breakfast and light snacks.